So, we're still reeling from the coitus interruptus of the cancellation of this year's Sled Island. 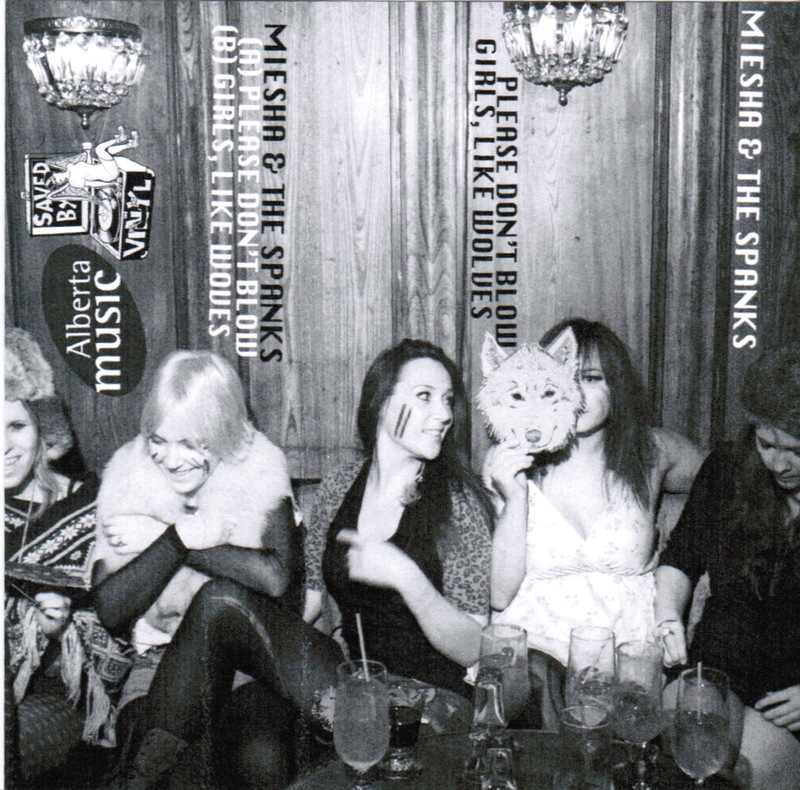 But at least we had three great days - and managed to score this tape, which Miesha and the Spanks were giving out for FREE! at their show at the Legion. This is a two-track sampler of the band's upcoming Ian Blurton-produced full length, and it sounds pretty amazing. Big, big guitars and drums, with lots of room for Miesha's voice. We're putting this (along with the rest of our tape collection) on a nice, high shelf to keep it dry in case the CCPS offices ever flood. You can grab the tracks off of bandcamp.